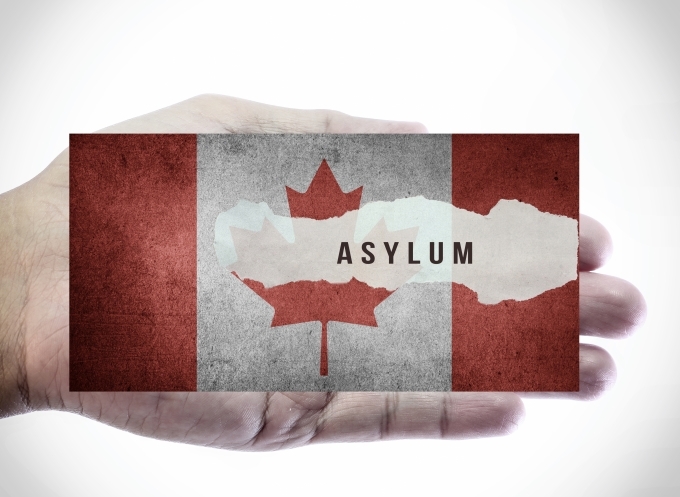 Our Canadian immigration and refugee lawyers have the knowledge and the experience to prepare your refugee appeal and to provide effective and vigorous representation before the Refugee Appeal Division and the Federal Court. You have 15 days from the date you receive the decision refusing your refuge claim to initiate the appeal process, so that your removal order can be automatically stopped. Failing to file the appeal in time allows your removal order to become enforceable. Upon hiring Gerami Law PC, we will immediately contact the Refugee Board to obtain a transcript of your refugee hearing. Having a transcript of the hearing will allow our lawyers to review the mistakes that the Board Member has made and formulate your grounds of appeal effectively and persuasively. The Refugee Appeal Division (‘RAD’) gives most claimants a chance to prove that the Refugee Protection Division decision was wrong in fact or law or both. It also permits claimants to introduce new evidence that was not reasonably available at the time of the Refugee Protection Division process. The appeal is paper-based, but oral hearings are permitted in some cases. Decisions on most appeals are expected within 90 days unless an oral hearing is required. However, over the past year these timelines have been extended to over one year. Failed claimants before the RAD can still ask the Federal Court to review a negative decision. Refugee determination involves a complex process of applying a legal definition to facts about country situations that can be interpreted in different ways. Decision-makers do not necessarily come up with the same answer, which can result in serious inconsistencies. Gerami Law PC immigration and refugee lawyers have the necessary experience to identify these inconsistencies on your refugee appeal based on a review of the relevant case law and legislation. Please note, however, that not all claimants can appeal the decision rejecting their claim for protection to the RAD. Claimants who are barred from pursuing an appeal before the RAD may instead seek a judicial review before the Federal Court. To determinate whether you can appeal your negative refugee decision or to obtain more information on pursuing an appeal before the Refugee Appeal Division, please contact Gerami Law PC to schedule a consultation with one of our skilled immigration and refugee lawyers.